The "Radiator Awards’" aim is to change how fund-raising campaigns communicate and involve people with with cooperation projects. A Batman visiting a refugees' camp, children receiving gifts to raise awareness of the world's injustices or the story of a woman who was sold into sexual slavery are some of the videos nominated to win the Golden Radiator Awards for the best campaign. 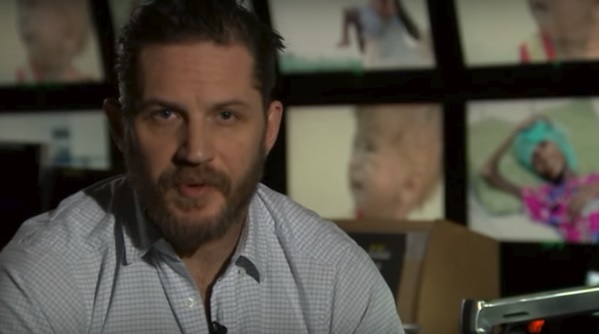 On the other hand, a short Tom Hardy film in which hunger and poverty are shown with clichés of African children or a four-minute shooting that shows singer Ed Sheeran walking with a homeless child to send a message of assistentialism and kindess are candidates to win the Rusty Radiator Awards for worst campaign. A Norwegian NGO organized the Radi-Aid Awards 2017 to recognize unconventional initiatives when it comes to fundraising and communication, and a replica to ironically highlight campaigns that perpetuate the stereotype of countries of the Global North saving countries of the Global South. Accordingly, the Golden and Rusty Awards are two categories that place value on two ways of mobilizing support. The Norwegian Students' and Academics' International Assistance Fund (known in Norway as SAIH) created this annual event that since 2013 has provided the opportunity for online voting. The winning projects are announced in December. Entities such as War Child Holland and their fictional character Batman illustrate how children in refugees' camps keep up their enthusiasm, or the north american branch of Save The Children that points out the risks of war for children can be chosen for the Golden Awards. Disasters Emergency Committee, however, and their video of hungry children can win the Rusty Awards. On top of that, Oaktree and Ba Futuru and Rescue Freedom are organisations nominated for the golden category. Members of the jury are well-known personalities in photojournalism, design and international media. The jury consists of Tom Elkins, Rafia Zakaria, Edward Echwalu, Sean Jacobs and Leah Chung. This year's edition of the awards saw the collaboration of Photovoice, a British non-profit photography organisation that assesses the nominees for the Golden Awards and Rusty Awards in the photography category. 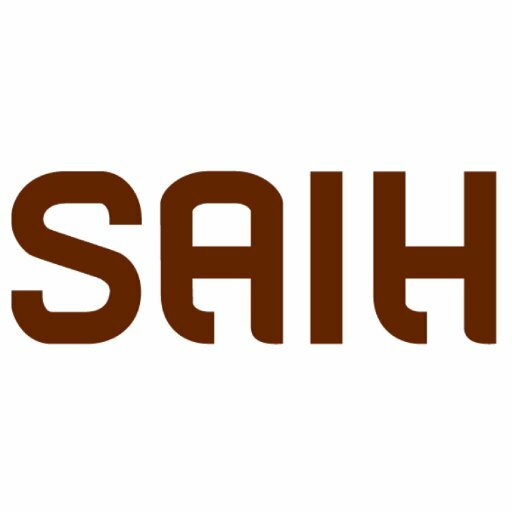 Regarding SAIH, it is a solidarity group in which students and well-known academics in Norway participate in. The International Assistance Fund works with sensitization activities locally and internationally in order to improve education and development conditions around the world. The winners were revealed in the EWWR Awards Ceremony which took place on 22 May in Brussels.